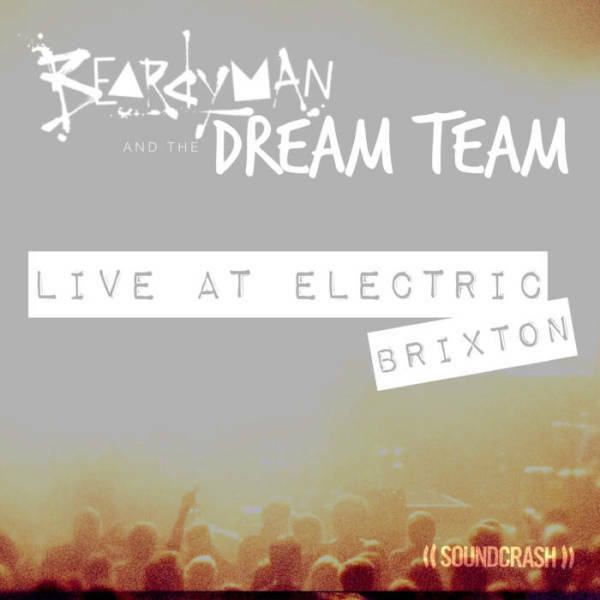 The Dream Team is an eilte band of improvisors brought together by Beardyman. They are a unique band; they do not write material until they get on stage. All their performances are effectively brand new albums that exist for one night only. You can influence the albums they make by inventing titles that you would like to hear become songs which they collate before the show and use as inspiration for the album they are about to make. Their work is available for download and purchase here .